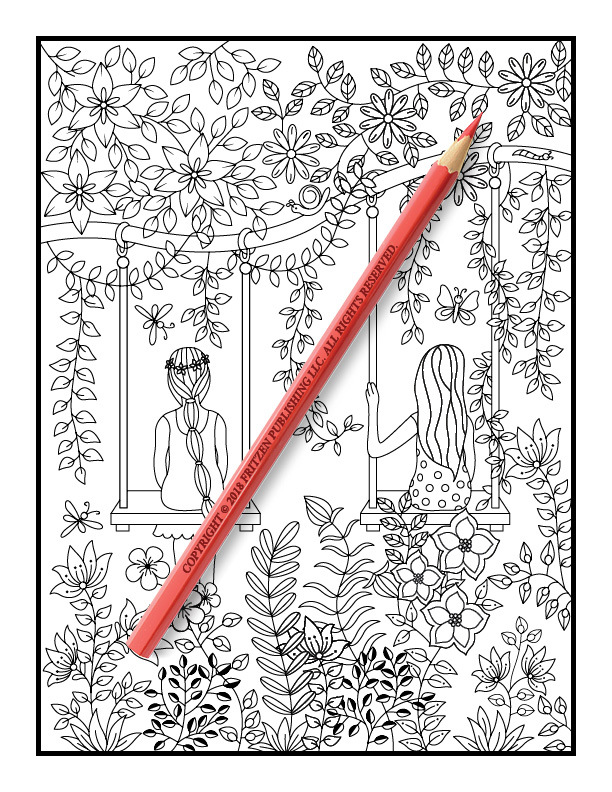 Enter a beautiful fantasy world in this charming coloring book from bestselling publishing brand, Jade Summer. 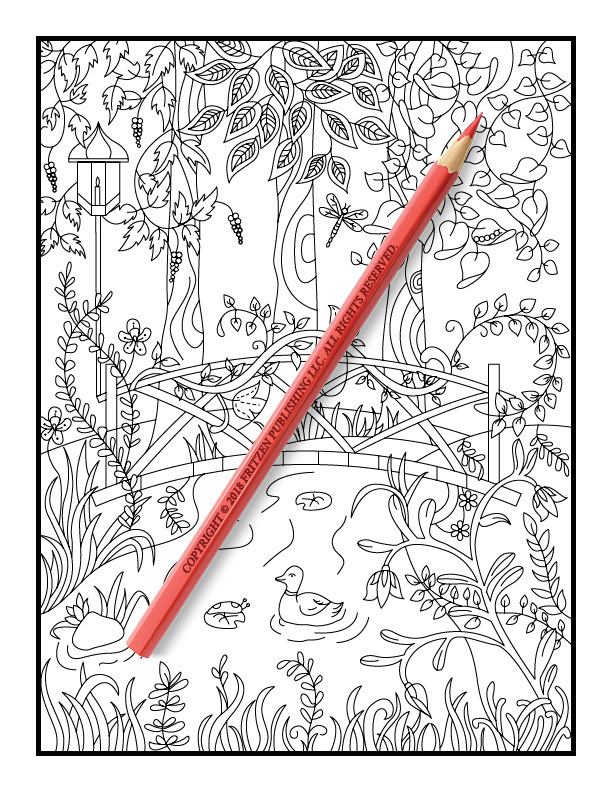 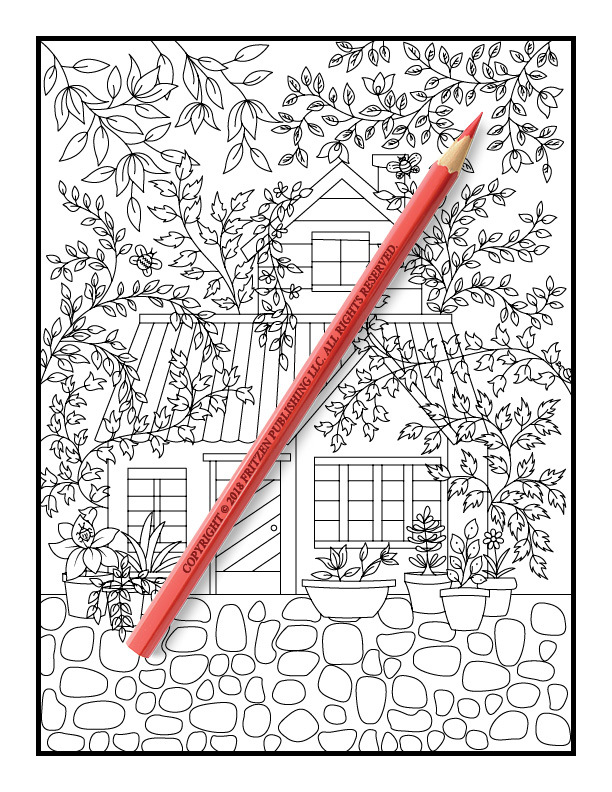 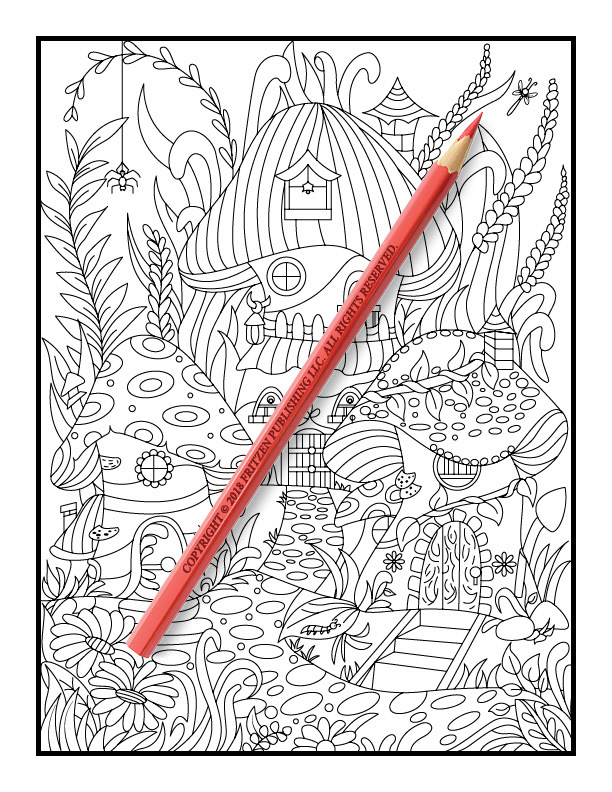 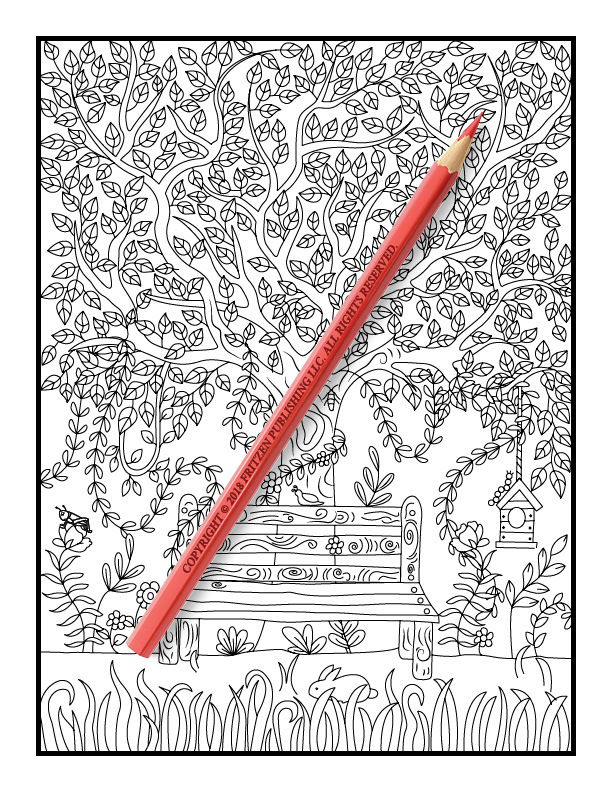 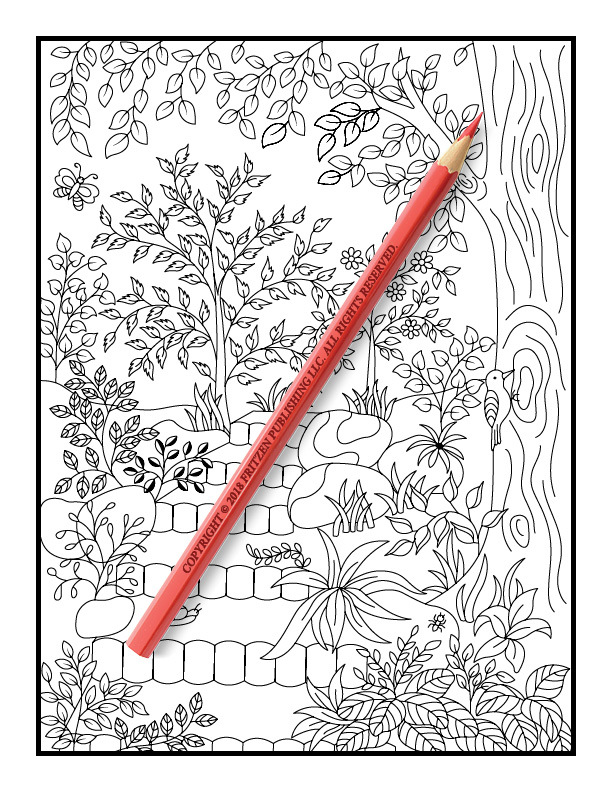 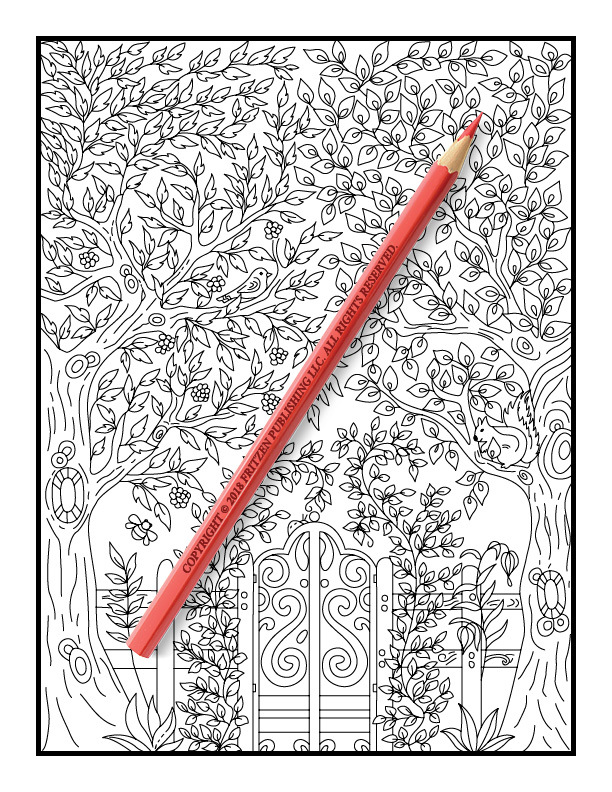 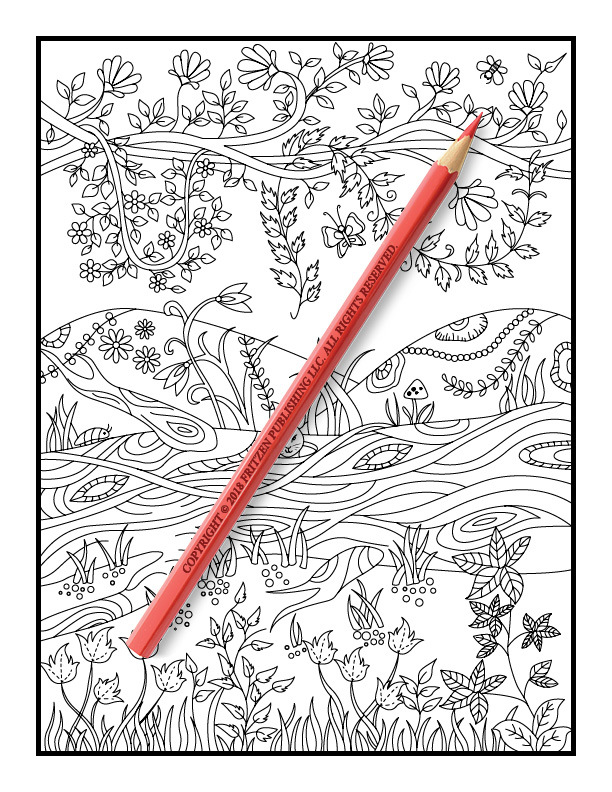 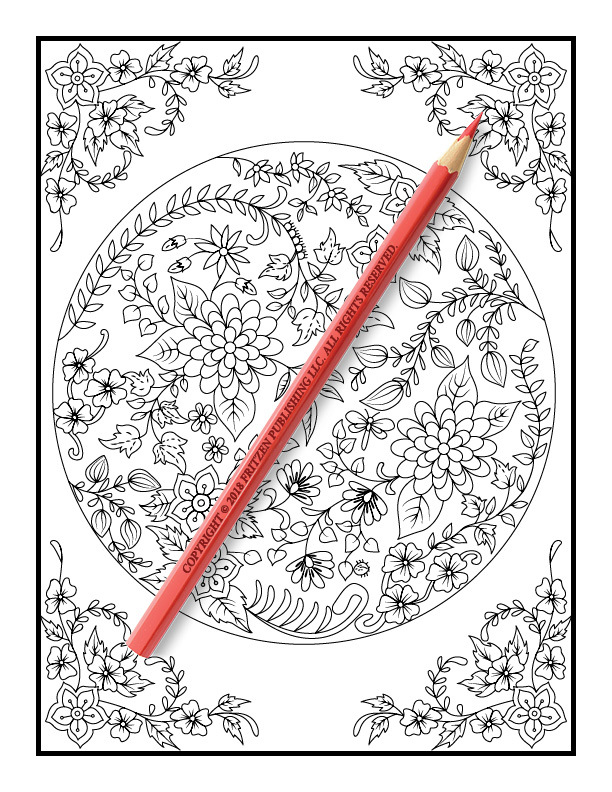 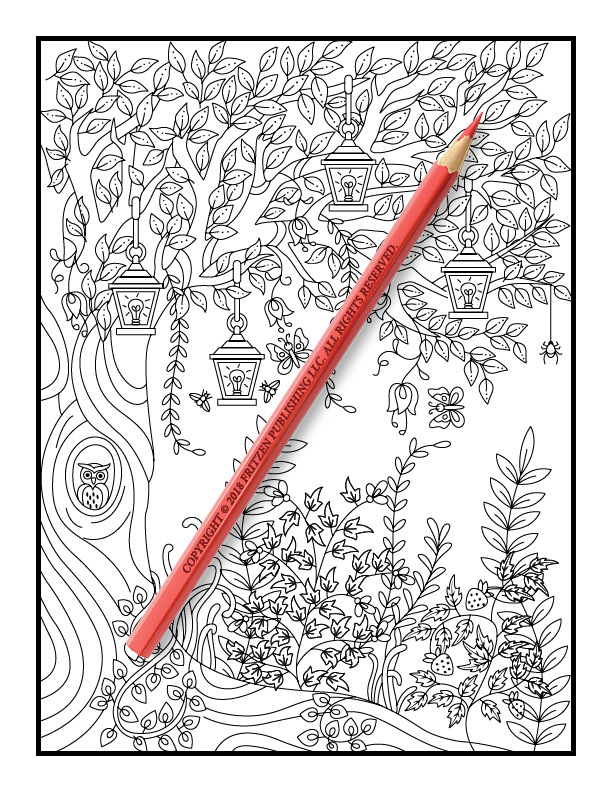 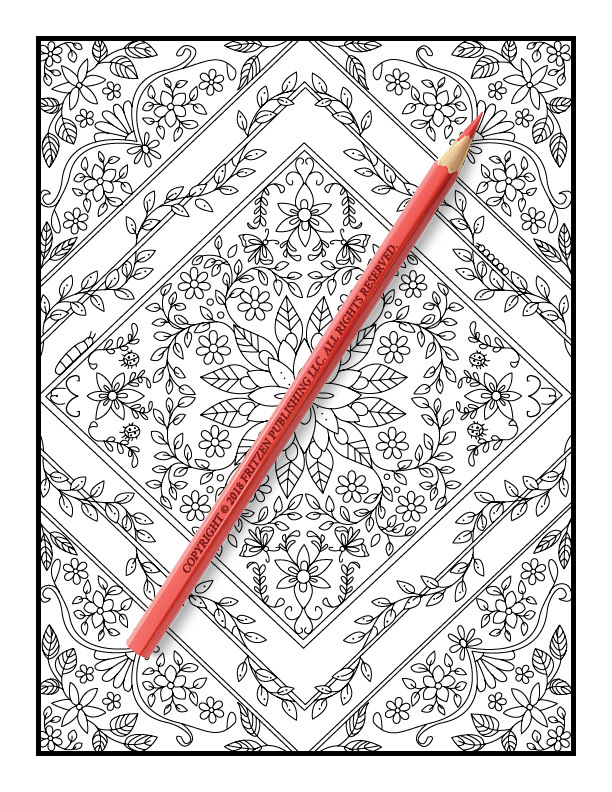 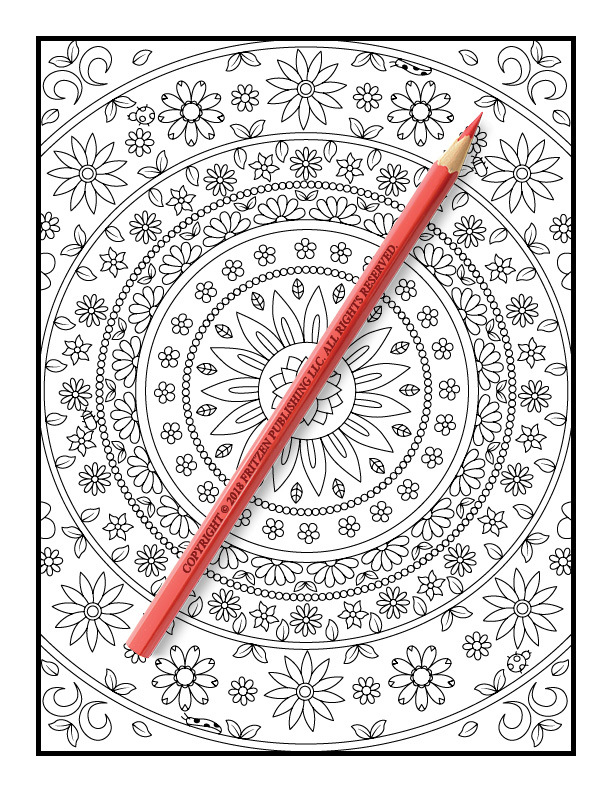 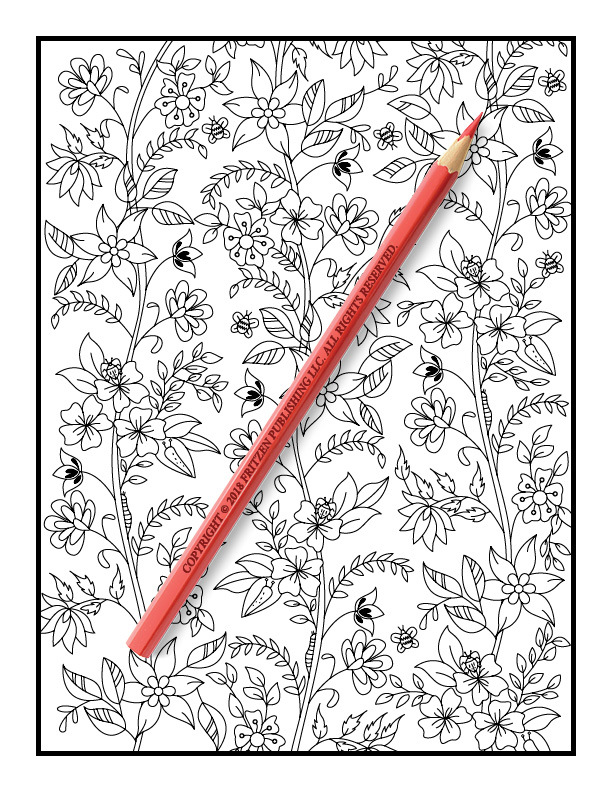 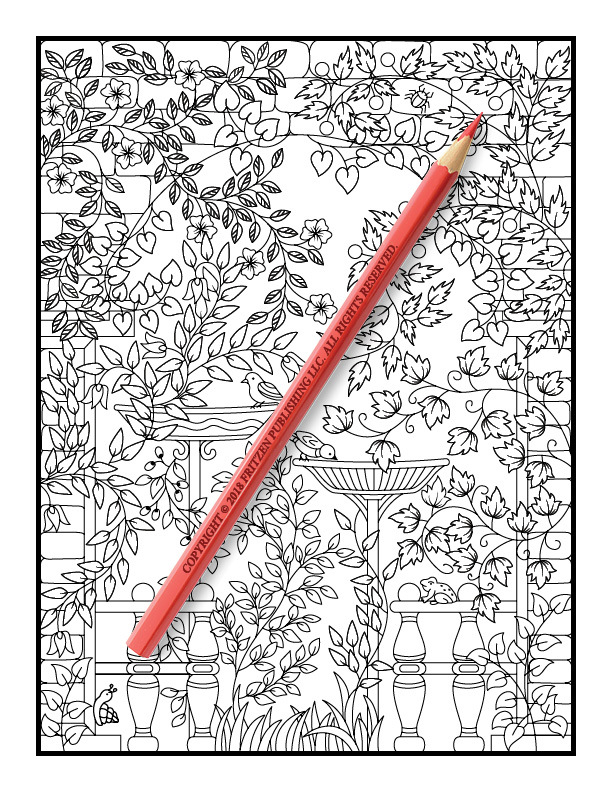 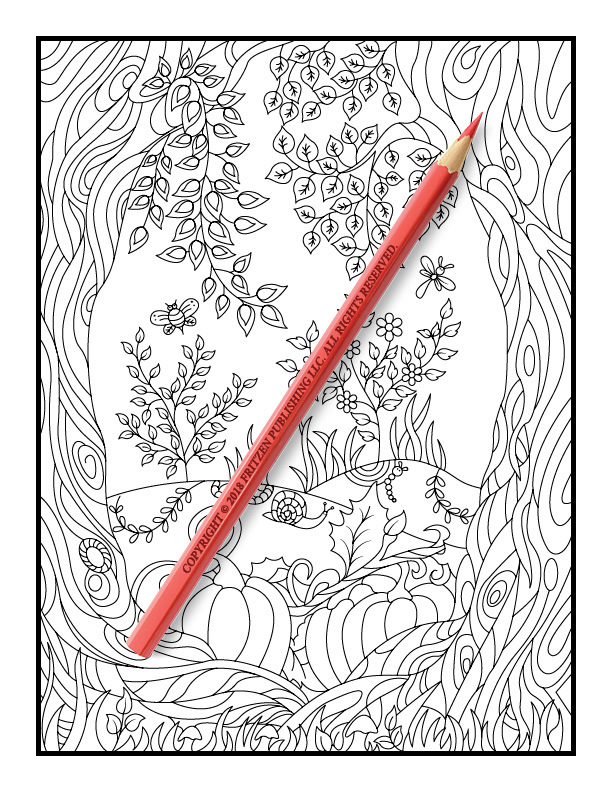 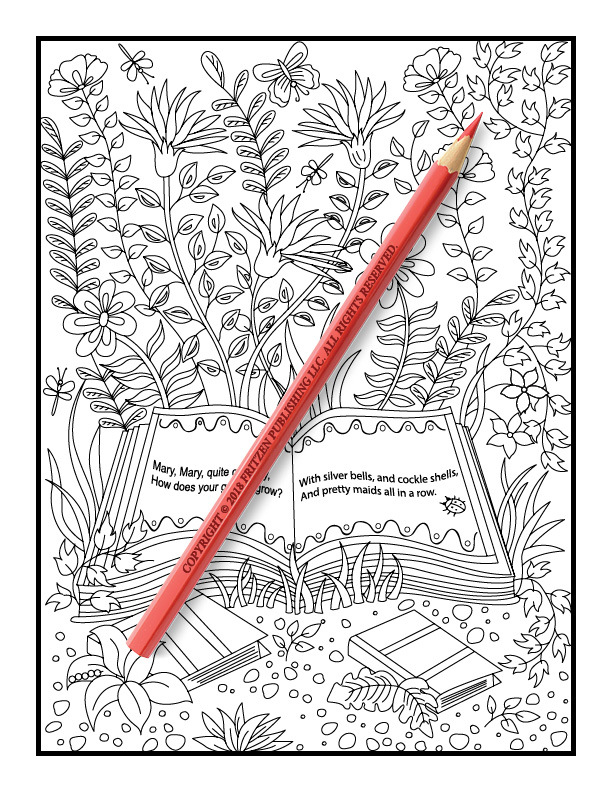 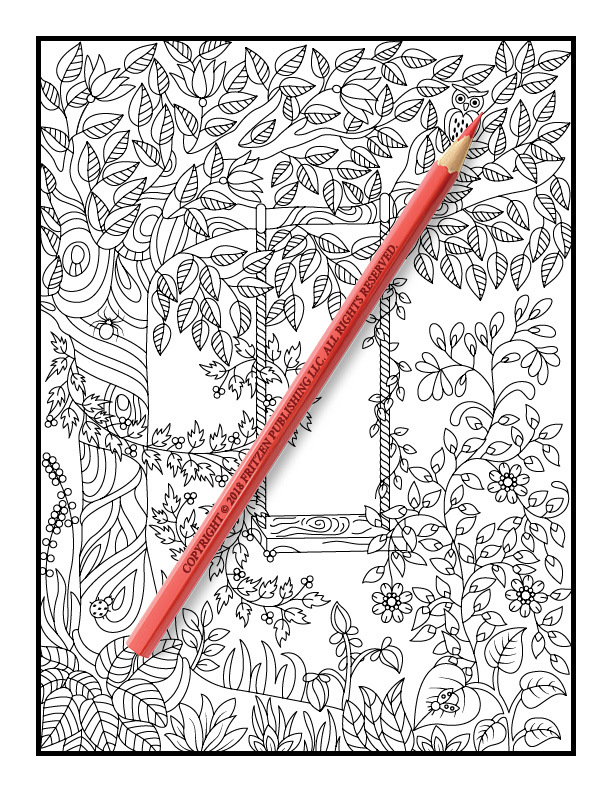 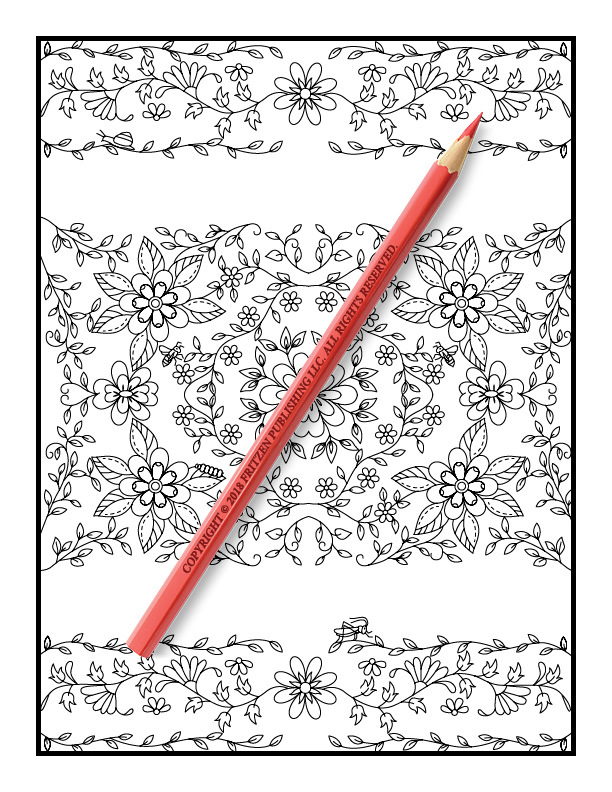 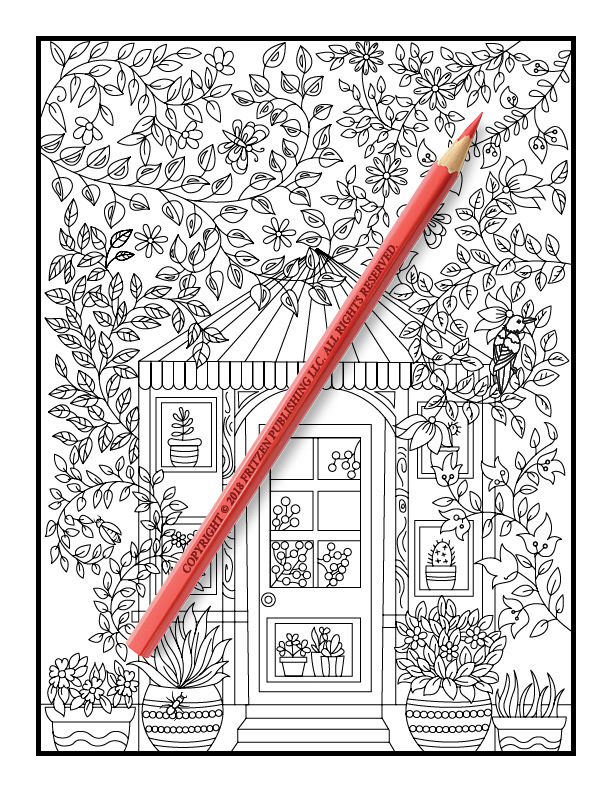 Our Hidden Garden coloring book takes you on an exciting adventure, deep into a secret garden. 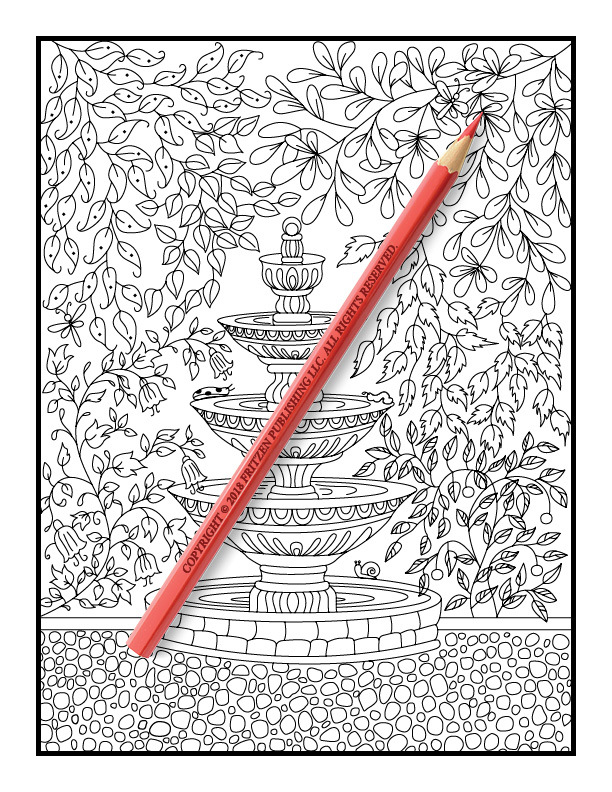 Along the way you’ll spot sweet birds, magical fountains, pretty flowers and a mesmerizing greenhouse. 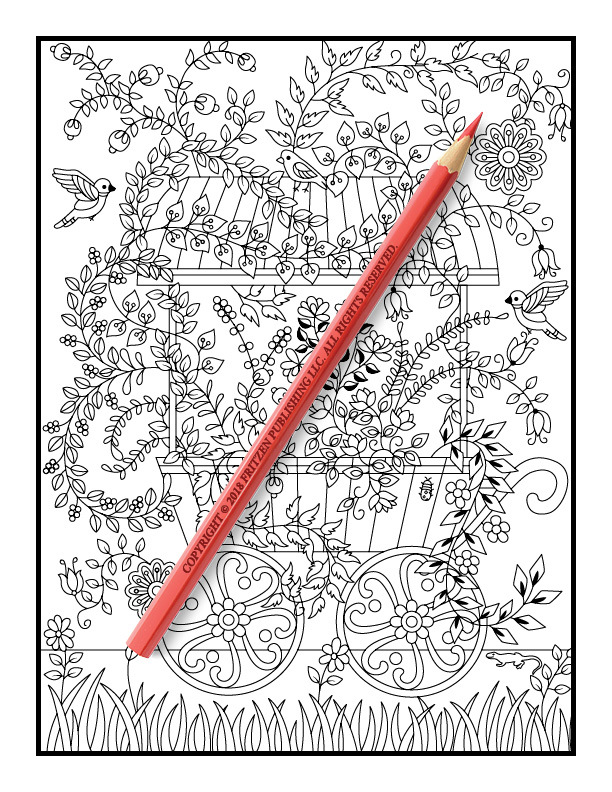 Each page features a whimsical scene, full of fascinating details and ready to be filled with an array of color. 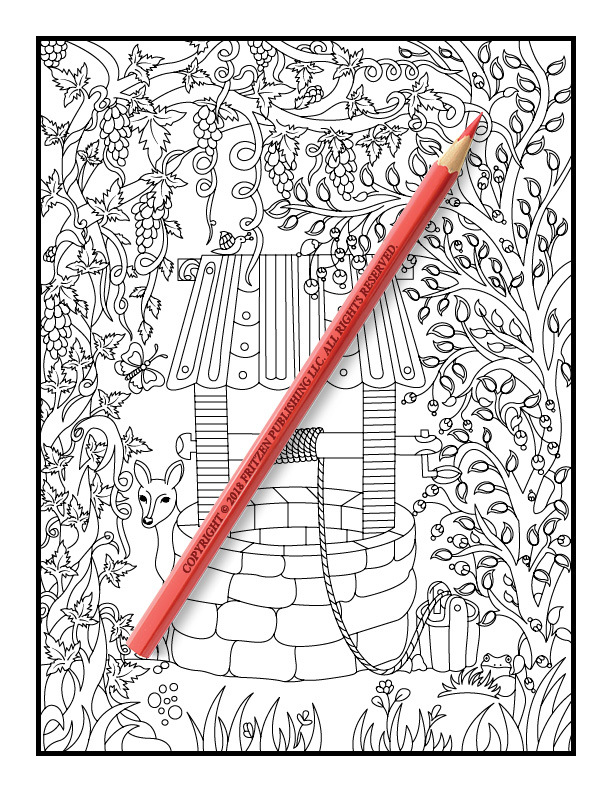 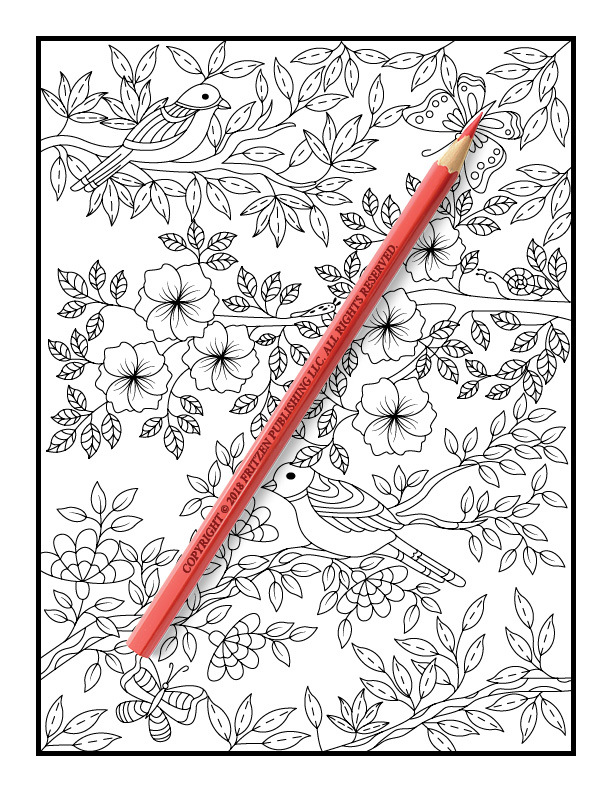 Our Hidden Garden coloring book promises cute birdhouses, adorable deer, delightful ducks and lovable squirrels. 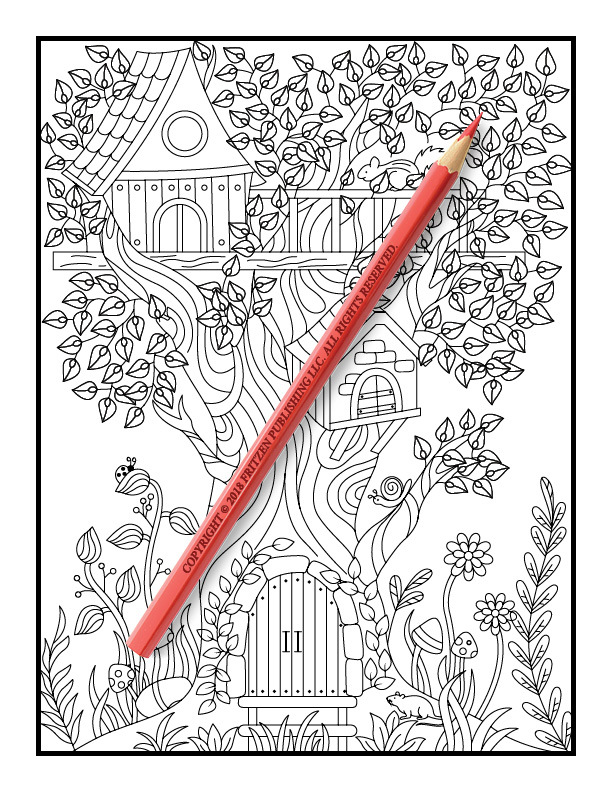 From treehouses to swings, each illustration boasts an enchanting setting that is ready to be brought to life with your favorite hues. 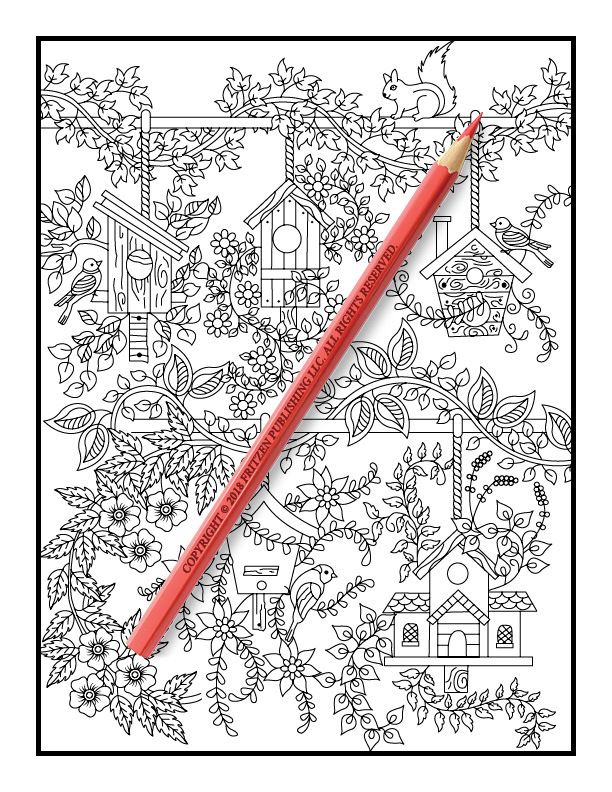 Grab your pens and pencils and get ready to enjoy hours of fun.